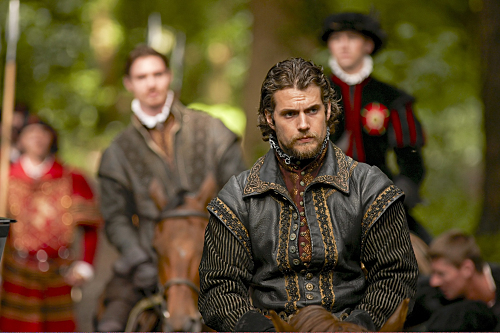 4x01 - Promotional تصاویر. . Wallpaper and background images in the The Tudors club tagged: the tudors season 4 episode 1 4x01 promo promotional photo 2010.